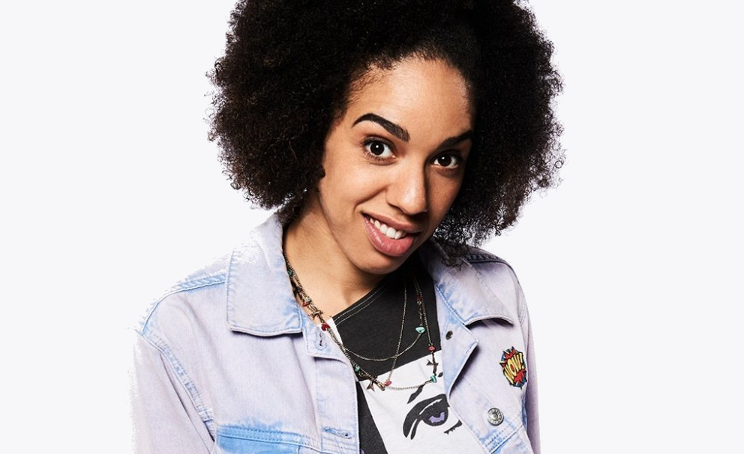 After much speculation, Head-Writer and Showrunner Steven Moffat has confirmed that new companion, Bill (Pearl Mackie), is from the present day, not the 1980's as a lot of fans had previously speculated. "I know there are rumours about her being from the 1980s, but she isn't," Moffat told Doctor Who magazine. "She's just wearing what young people are wearing now. I know that because Pearl chose her outfit herself." Moffat went on to add that Bill has the "irreverence and cheek to ask all the questions you're not supposed to ask on Doctor Who", elaborating that her first meeting with the Doctor will be "very unusual".